For our money it’s an incredibly strong lineup of modern classics from a brand that has always had a small portfolio. The NSX and Integra Type R in particular are two of the most influential, impactful cars from the 1990s that you’ll find in our entire list. 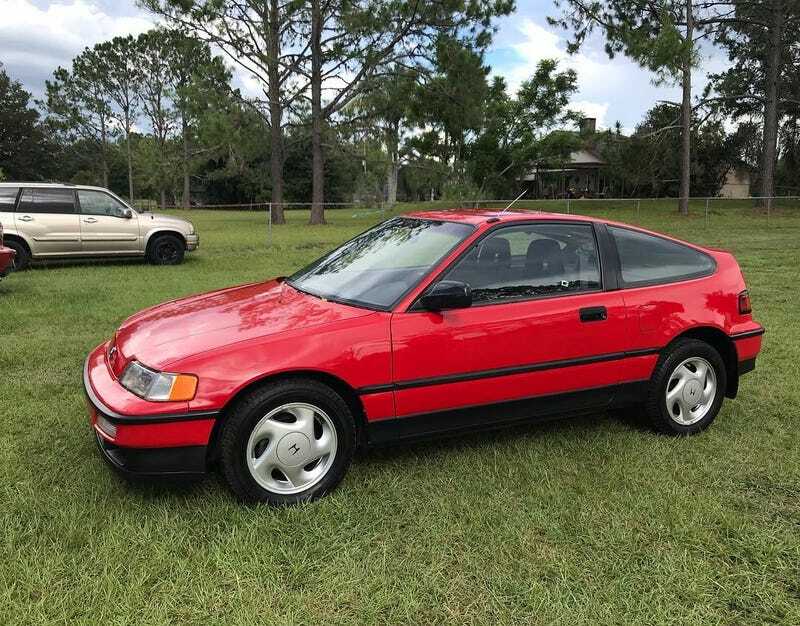 It’s unfortunate that Acura’s current lineup bears almost no resemblance to any of the cars we’ve covered; they’re almost irrelevant in today’s marketplace. Our editor’s pick for Acura in Vol. 1 is without question the Integra Type R, though we’re not exactly going out on a limb. The Type R is having its day in the sun with the automotive media, and it’s reflected in the recent price trends. Find a nice car that blurs the line between driver and garage queen and you’re likely to look awfully clever in 5 years. Today’s post? The venerable CRX Si, a quick little jump over to Acura’s corporate parent Honda for our next brand.